Don’t just hydrate…hydrate smarter! 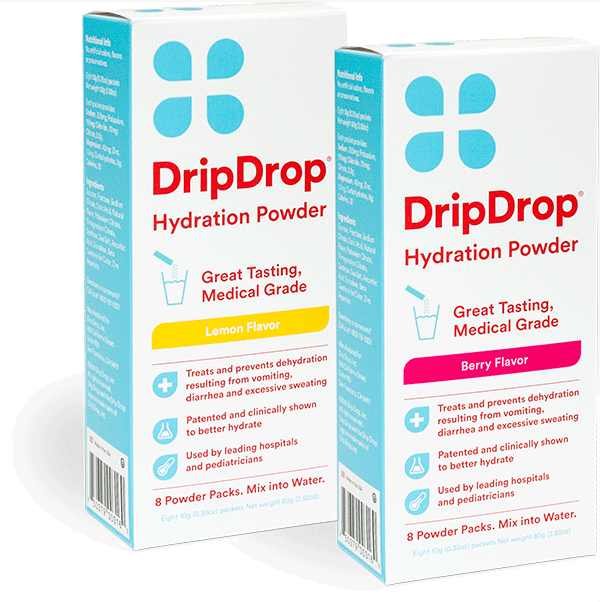 DripDrop, developed by a Mayo Medical School educated physician, contains the ideal ratio of salts, sugars, and electrolytes to treat dehydration efficiently and effectively, which means that you can recover from your TrailblazerGirl activities more quickly. This powder dissolves readily in water and has 2-3 time the electrolytes and half the calories of your typical sports drinks. Studies have shown that it hydrates 34% more effectively than plain water and 20% more than sports drinks. Plus it tastes great – choose from lemon or berry flavors. DripDrop, a fast, healthy way to hydrate!